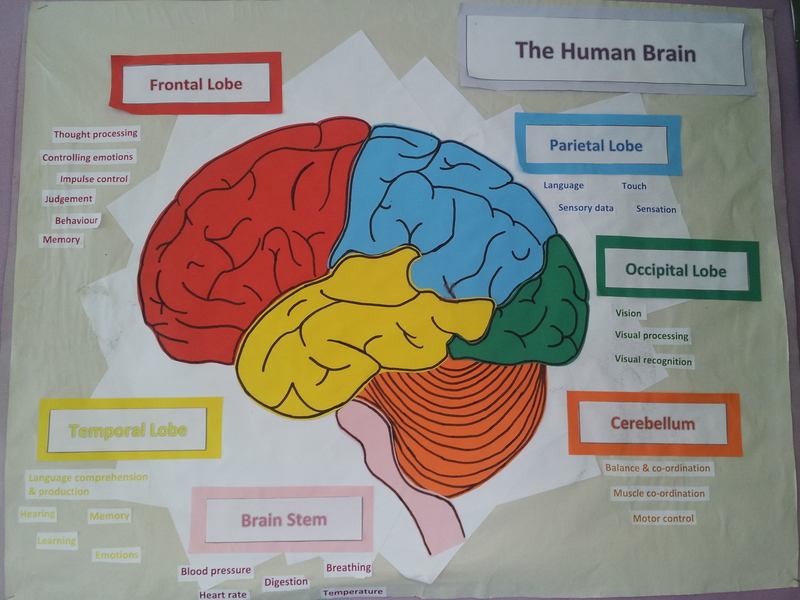 The Social Sciences at King Edwards are very popular subjects with many students continuing their studies at University in Psychology, Sociology, Criminology and other related subjects. 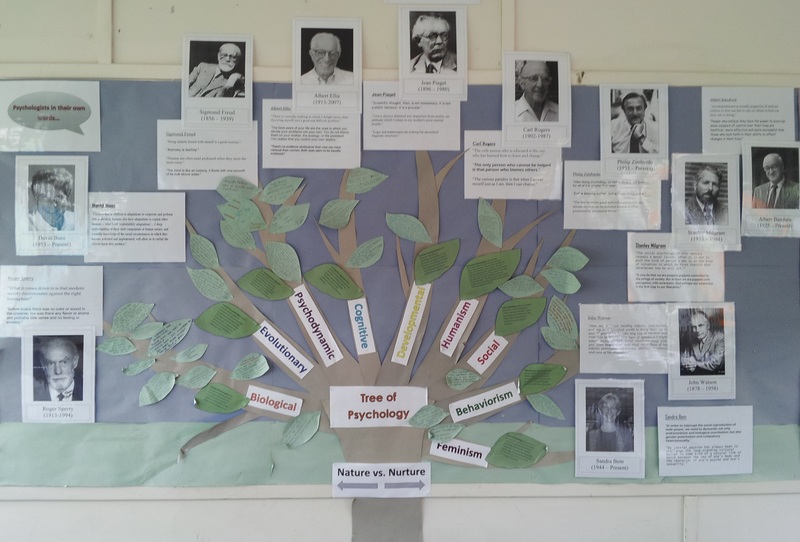 As a department we have high expectations of all students who chose to study Psychology and/or Sociology at A-level. 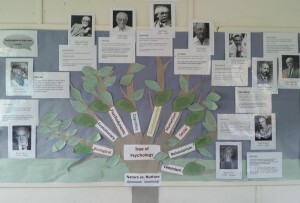 At present Psychology and Sociology are only available as post-16 subjects.